The last of the Boskone Mini Interviews is here. Since Boskone is known for its fantastic Art Show and since this year’s art show is going to the best yet, we thought we’d finish our mini interviews with an “artistic” flare by bringing you two artists. We are pleased to introduce you to longtime Boskone artist and conrunner Lisa Hertel as well as award-winning illustrator and fine artist Kristina Carroll. Come see Lisa, Kristina, and the rest of our fantastic artists at Boskone this year. You still have time to buy your membership online before the convention begins. So, don’t delay! Lisa Hertel is a working artist in clay, watercolors, and more at Western Avenue Studios in Lowell. She has worked on almost all aspects of con-running at many levels, because she volunteers too much. She has two teenagers who grew up in fandom. Visit her website or find her on Twitter. Boskone was my first convention, and I go now for the same reasons I have since 1979: to see old friends, great art, and find cool new things in the dealers room. It’s a social occasion, but now that I’m a professional artist, it’s also an opportunity for professional development; I often ask other artists to critique my art, and get new ideas about new techniques from their art. In addition, over the years Boskone has afforded me the opportunity to meet some of the greats in the SFF field. I’m working on a series of fairy tale illustrations. So far, I’ve been concentrating on the familiar stories of my childhood, but I hope to expand beyond Grimm, Aesop, and the like. I’ve always loved fairy tales and myths. I’m thinking soon of doing an African tale, and I welcome suggestions. In addition to the illustration, I do a retelling of the tale; I investigate multiple sources to come up with the story, which I then retell in my own words. I’m also considering doing biblical tales, which are really just a different sort of myth. I wouldn’t have been able to answer that question a few years ago! But I’m finally developing a style. 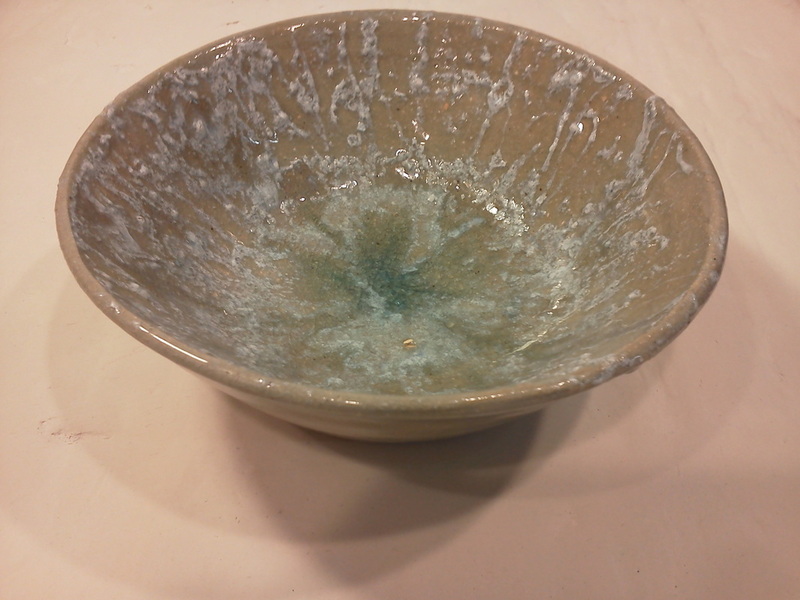 In clay, I tend to mix in glass or copper to add dimension to my work. I’ve also been using a wood-fired kiln. In watercolors, I start with a pencil drawing, ink it with details, then use the watercolors to add color and dimension. I think people are attracted to my love of detail. I think my favorite Star Wars memory is when I went to the first movie (as we knew it). I went with a bunch of friends from high school, some of whom later became notable in their fields, such as Scott McCloud, Kurt Busiek, and Ted Dewan. We sat down near the front of the Sack Cherie in Boston. And when that big ship came in over us, I wasn’t the only one who ducked! Kristina Carroll is an award winning illustrator and fine artist specializing in magical realism with a figurative focus. 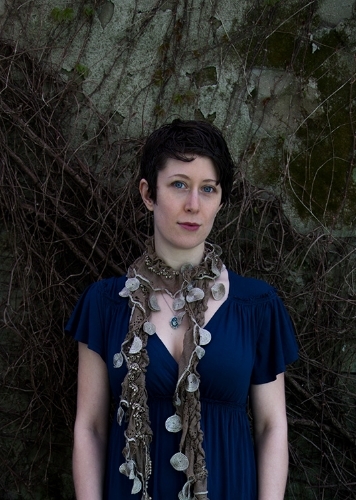 She is heavily influenced by the Symbolist movement and all manner of imaginative storytelling, both old and new. Kristina is especially drawn to mythology, archetypes, metamorphosis and how those themes can be translated into modern narratives. Kristina graduated from the School of Visual Arts in NYC and she has been recognized nationally for her work both in illustration and fine art. 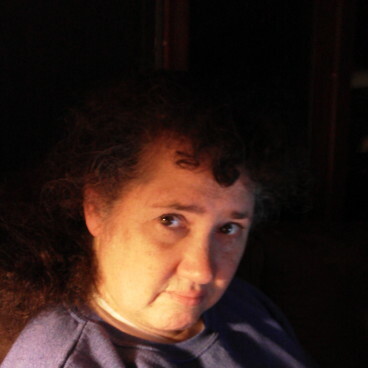 Some achievements include a Bronze medal from the Society of Illustrators L.A., inclusion in the Spectrum Fantastic Art annuals and as a finalist in the Art Renewal Center Salon. Clients include Wizards of the Coast, IDW and Realms of Fantasy. Her work has been exhibited in Museums and Galleries across the country. Kristina is also the force behind the popular Month of Love and Month of Fear art challenges that are now entering their third successful years. These challenges attract some of the top artists in the industry and allow them to push their art to new heights with inspiring themes and community support. Check out her website or find her on Twitter, Facebook or Instagram. Boskone is a little light to look forward to during one of he harshest months in New England. At a time where it’s too easy to go into hibernation mode, Boskone gets me motivated to make new art to share and gets me out of the house to see people I adore. 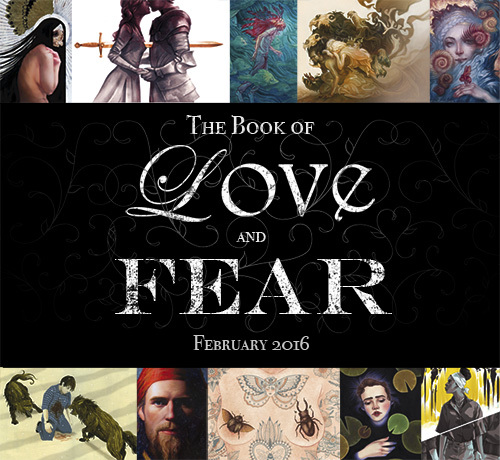 Right now I am working on compiling an art book for my Month of Love/Month of Fear Projects. They are month-long art challenges. I run in February and October that bring together artists from all over the world to create new work under weekly challenges falling under the “Love” and “Fear” themes. These projects have been a labor of love for 3 years now and have produced some jaw-dropping work from the artists involved. I’m collecting the first 3 years into a book with some new material from the artists involved. You can learn more at bookofloveandfear.com. Apparently Darren Aronofsky (The Fountain, Black Swan) is adapting Margaret Atwood’s Oryx And Crake For HBO. I love everything about this combination and have already built it to unattainable expectations in my head. Star Wars was my first introduction to science fiction as a little girl so it’s very hard to identify just One moment. It was wholly formative. But, as a kid, I was always fascinated by Jabba the Hut for some reason. I think it might have been because he was a villain that I could easily see reflected in the people around me, unlike Darth Vader. Jabba was vice personified and I saw a lot of vice growing up. Perhaps I was intrigued with how it controlled the adults around me. So when Leia takes her chains and chokes the life out of him. (Probably the most intimate kill in the series) it makes a big impression. In fact the only two Star Wars toys I own are a vintage R2-D2 and a Jabba the Hut (complete with pipe, trap door and Salacious B. Crumb.) The psychologists in the audience can take from that whatever they like.